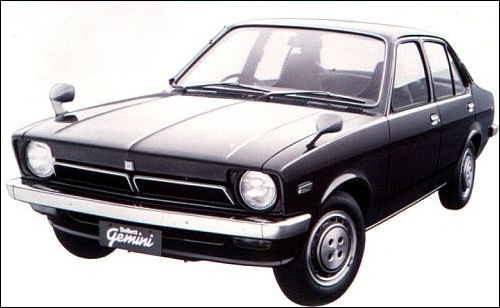 Sales (in the Japanese domestic market) jumped accordingly, from 965 units in 1972 to 9506 units in 1974. 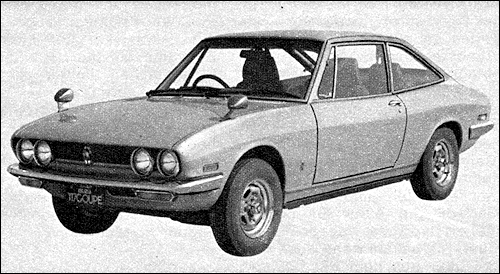 Bellett Gemini introduced in November is based on the third-generation Opel Kadett C on the General Motors T-car platform. It is available in four-door sedan and two-door coupe body styles. The chassis code is PF50.